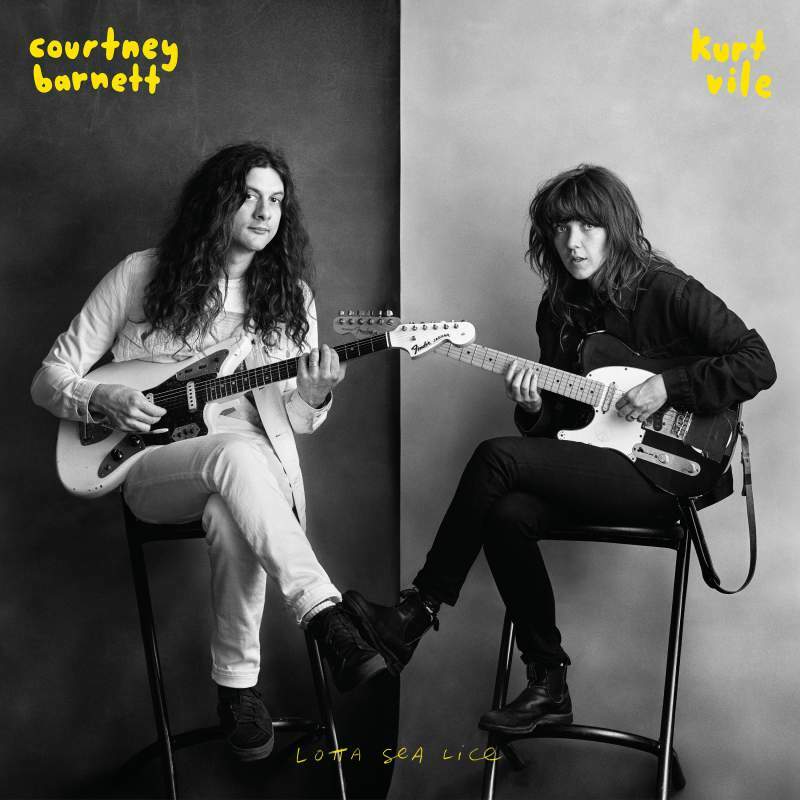 In one of the most natural (and by natural, I mean ‘hairy’) indie-rock pairings the world has ever seen, Courtney Barnett and Kurt Vile have knocked their unkempt heads together to bring us Lotta Sea Lice, an LP brimming with throngs of guitar and softly cyclical duets. 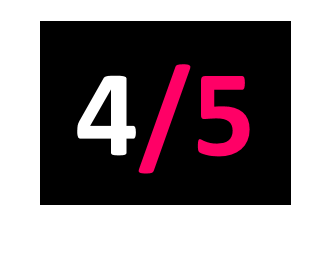 Vocally, the duo complement one another without any sign of wavering – Barnett’s prickly-sweet prose softens Vile’s coarse twang, whilst Vile’s gentle lyrics melt away some of Barnett’s harsh cynicism. Together, they craft a calmly chaotic mingling of everything that is pure and true, from gloomy blues to synth-laced indie rock and hints of jagged country. Standout tracks Let it Go and Peepin’ Tom will definitely take you to your happy place.